BUT, WE JUST GOT A FEW BACK FROM OUR UK DISTRIBUTOR, ACT FAST!!! It has all the telepathy you'd expect from a family affair, locking Sara's runaway-train drums in a race to the finish with Dex's rampaging guitar. Naturally, it's a photo finish. Dex sounds real, real gone as always, singing in a rockabilly-vampire voice perfect for late-night horror movies. It lands somewhere between a growl and a cackle, sharp-edged and feral. An amalgam of David Lynch-esque voodoo lounge muzak and croony cosmopolitan country, so just imagine Marty Robbins meeting Screamin’ Jay Hawkins in a back alley for a murky tango. [They] make one feel immersed in a smoke-encrusted, rundown cocktail lounge where the twinkle of dirty glasses becomes a constellation of lost love. This comeback packs a punch that cannot be ignored [and] an authenticity that reveals why so many admirers credit Romweber as an essential influence. He mixes and matches swampy Sun rockabilly, tom-tom surf instrumentals, dreamy doo-wop ballads, jangly country and cabaret from the boulevard of broken dreams. Hey Quentin: Here's your next soundtrack. He hasn’t mellowed out or grown up; his music is still primal and full of the kind of visceral energy that once upon a time made rock ‘n’ roll dangerous. Romweber can still play a solo that makes the thrill hairs on the back of the neck stand up and sing a sad love song with enough emotion to tie heartstrings in painful knots. The way [Dex] shifts between honeyed croon to snotty snarl - the very goalposts of rock and roll- is unequalled. There are shades of dark romance amidst the primal wail. It's spooky and it swings big time. Dex Romweber is cooler than Elvis. Once you dive in, you'll be glad you did. There is excitement on this album unlike anything I've been able to get my hands on in recent years. 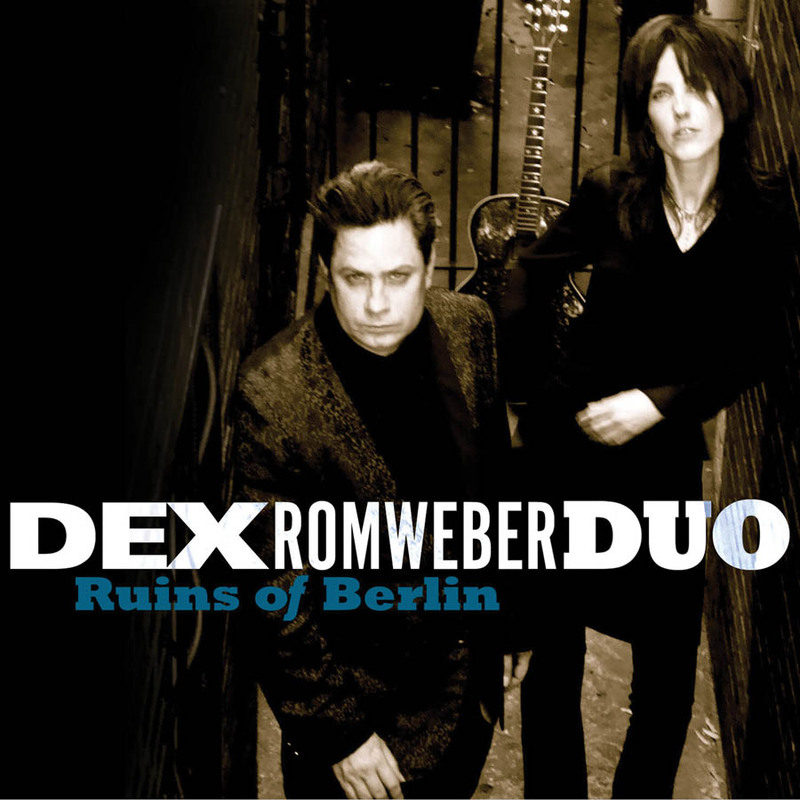 It could be argued that a world which for the last 20 years has allowed an artist like Dex(ter) Romweber to rave on in relative obscurity is a world that really doesn't deserve him. All one can do, then, is just thank providence that this purest of musicians continues to buck any and all trends and simply continues to do what he does — namely, put his idiosyncratic rock/roll/surf/country/pop/folk stamp on anything and everything he touches.